You don’t have to quit your job to travel the world. There are many jobs that involve traveling. Here are jobs you can do, so that you get paid to travel, and get to see the world at the same time. You get to spend your life flying as a pilot or flight attendant, and the world is yours to explore. Of course, many hours of study are required to be a pilot, but you don’t need a special degree to become a flight attendant. Of course, it helps to have some experience in the customer service area. You can pretty much find work in any part of the world as an English teacher. It usually only takes about a month to get a TEFL or TESOL certificate, and you can even do it online. A bachelor’s degree is also sometimes required. If the idea of traveling to colleges around the country to look for new talent appeals to you, then you would enjoy being a recruiter. Most people who become recruiters majored in Psychology, Human Resources, or Business. If you have a love of fashion and a love of travel, becoming a retail buyer is the ultimate dream job for you. A retail buyer is one of the most sought after jobs that involve traveling. You get to visit some of the top fashion capitals of the world, and get paid while doing it. Becoming a tour guide is a great way to slow travel. You can either work for a company that is hiring or create your own tours. Especially with the new interest in food tours, many people who want to travel are creating their own tours to take tourists on. Many sales positions are jobs that involve traveling. Often, you don’t even have to leave the place you are living in order to travel if you have a job in sales. And if you want to be based somewhere else in the world, it’s also very easy to find a sales job. While the internet has caused a decline in this occupation, many corporations are still using travel agents to book their corporate travel. It’s a great job to have and a way to get free or discounted travel for yourself. The competition for travel writers is tough, but it’s still a way to work and get to see more of the world. Many travel writers start out by having their own blogs and freelance for publications such as airline magazines and travel websites. There are many websites for nannies who want to work in other countries. Usually your room and board is covered, and you receive an additional small salary. This can be a great way to experience a new culture. You can always import or export goods to or from another country that you love. This will involve frequent travel to that country, and if you enjoy shopping, this could be a great travel job opportunity for you. 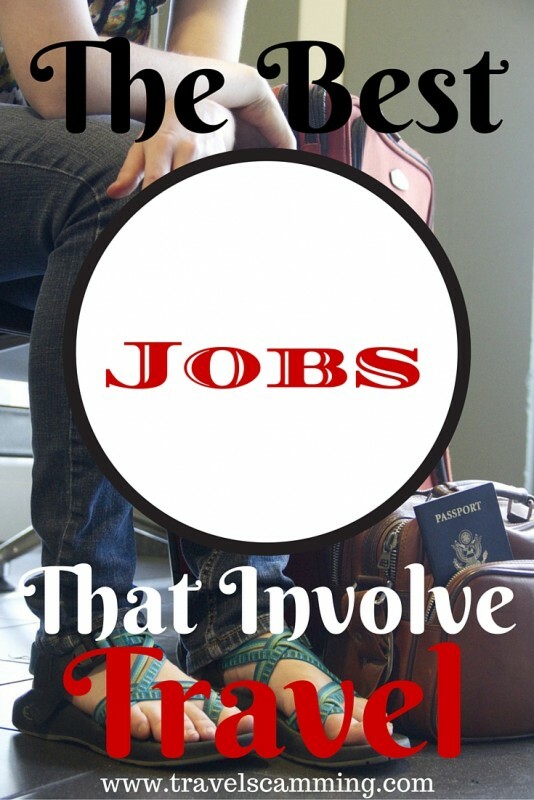 Do you have one of the jobs that involve traveling? Let me know what you do in the comments below! 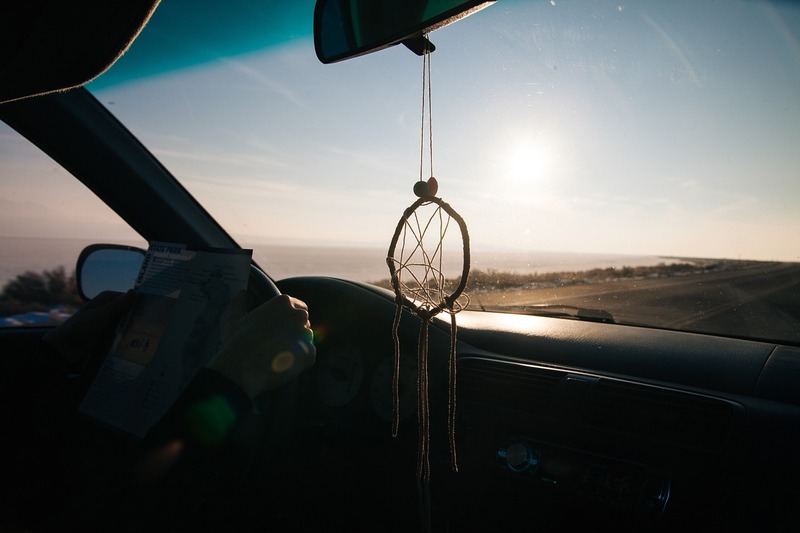 If you are thinking of switching jobs to travel the world, you will enjoy my book: “Dream Catcher: The Magic Of Living Your Dream Life”. I’ve often wondered about switching over to one of these! 😉 But as long as I’ve got my kids in the nest, family travel writer is a pretty good fit! I wish I had read this about 30 years ago…. But it’s never too late to start fresh, is it? I reinvented myself as a travel blogger then travel writer then travel planner after a completely different career, and I love it! I love that we always have the ability to reinvent ourselves! I still think it’s a seasonal thing. Even anyone could predict that in 5-10 years there would be a different demand from other countries. But in the jobs you’ve listed I think writers, any travel related job, and the businessman/retail would be constantly needed abroad so it would be there normally. Great post! You can enjoy traveling while you work! Great advice! Some allow for better traveling experiences than others. In my opinion being an English teacher is probably the best option if you want to get to know places and experience LIFE in those areas. I would love to have a job involving traveling. I’m not married and I don’t have children, but the thing holding me back is my job and lack of time off, and money. If I could, then I would quit my job and travel the world. I have written about my recent travels and I have a website, if I could become a full-time travel writer, I would take it! You can make it happen! I did! !